The way Christ is understood is at the heart of Christian faith and self-understanding. It forms the basis of Christologies that can range from the most traditional, expressing the understanding Christ as both human and divine person, to the most liberal, where Christ is understood as divine inasmuch as he is a man who is perfectly obedient to the will of God. Our images of Christ inevitably bear on the particular culture in which we are situated. So, it is somewhat surprising that the science and religion dialogue has focused most on a doctrine of God, while rarely addressing the figure of Christ. This book sets out to develop a Christology that is far more conscious of the evolutionary history of humanity and current evolutionary theories about the natural world in general. 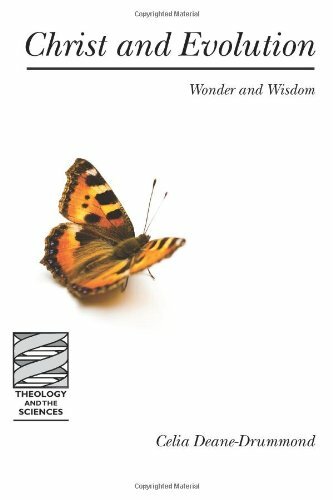 It argues that one means of developing a Christology that can be informed by such theories is through the concepts of wisdom and wonder. Both have a defined theological role but also act as mediating concepts with science and point to a spirituality that incorporates both science and theology. Celia Deane-Drummond is Professor in Theology and the Biological Sciences, University College Chester. She is Director of the Centre for Religion and Biosciences and her many publications include The Ethics of Nature (2004).